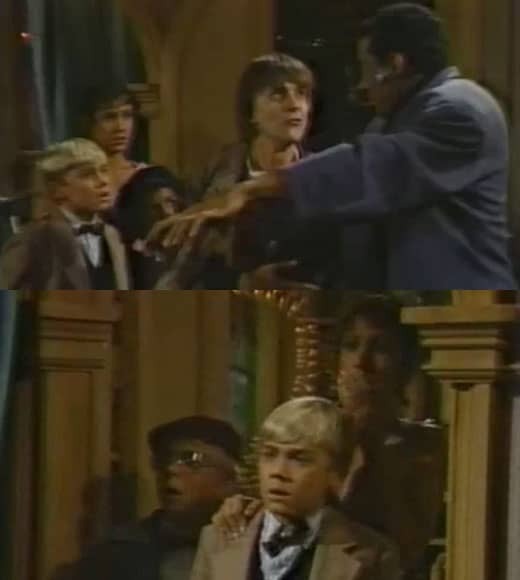 Fan Forum > General Discussion > The 80s > Silver Spoons Appreciation #3 - Here we are, face to face, a couple of silver spoons. 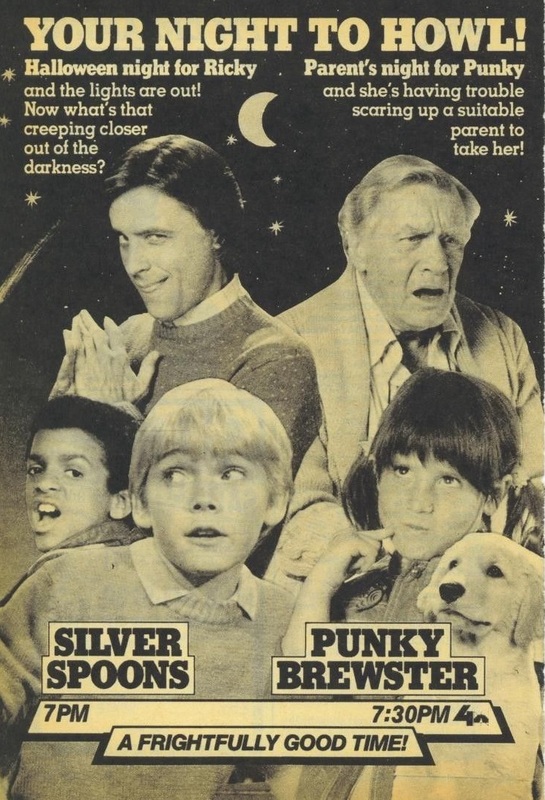 Silver Spoons Appreciation #3 - Here we are, face to face, a couple of silver spoons. Thanks for the new thread! Today I watched the episode where Dexter has a crush on Whitney Houston and dresses in "trendy" clothes to impress her. I love Dexter oriented episodes, he's so funny. I saw one where they found out Alfonso was dyslexic. He passed away many years ago. I do not remember that one. Which episode did you watch? I watched the one where Grandpa Stratton had to take a break from working so he got into a baseball card scam with Richard instead. Love that. Would have been a great lineup. I love the old ads. Edward's face in that ad is priceless. Was that for the episode where he made up a ghost story with the boys? That was a fun episode. I watched the Halloween episode yesterday. Rick, his dad and his friends were telling a scary story. The boys were travelers entering the spooky house and Mr. Stratton was a Jekyll & Hyde type scientist/doctor. I am watching the eon where Ricky has to work on a school project where he is married.